Lost in translation: A Rose is a Rose is a Rose? When I was asked for an English-Chinese list of wine grape varieties for this blog, I considered the best way to provide this information. 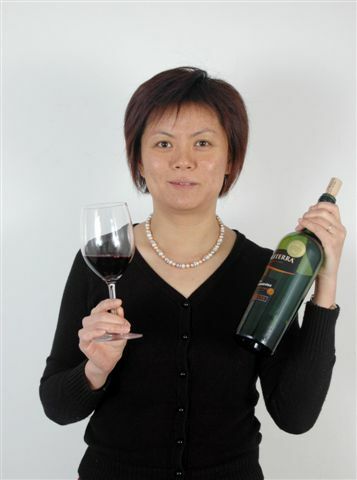 Should I include ‘霞多丽’, ‘莎当妮’, or ‘夏多内’, since all three have been used as a translation of Chardonnay? 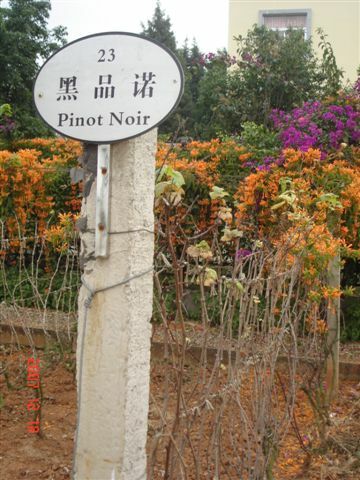 Similarly, should I include ‘美乐’, ‘梅鹿辄’, or even ‘梅尔诺’ as a translation of Merlot? 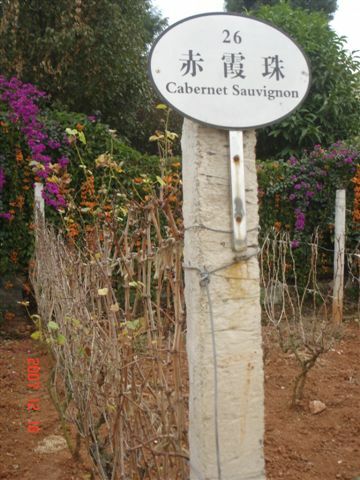 Wine is not a part of daily life in China, so it is hardly surprising that most people are unaware of grape variety names. Even students majoring in English or French are unlikely to study them. And while there is a standard translation of grape varieties, few people know about it in China beyond viticulturist and enologist societies. This is understandable, since before 1990, the translation of grape names did not constitute a major issue – the wine industry was quite small and homogenuous, competition was not so fierce, and few representative of foreign wines were in the market. Translation has since become a much bigger business, with an increasing number of imported wines and with new wine distribution companies and agents emerging almost daily. Unfortunately, many translations used in the market were done by university students who majored in English or by companies with no background in wine. When they came across a grape variety they did not know, they usually grabbed any Chinese characters that “sounded right” and published these as the translation, without checking professional wine books or the standard translation dictionary. The problem is that careless translations based simply on sound go against the nature of the Chinese language. Unlike English, which uses an alphabet, Chinese is constructed of ideograms or characters. A Chinese word is usually made of two (and sometimes more) such characters, and the meanings of each is combined to create a new word. From this point of view ‘霞多丽’ (rosy cloud / many / beautiful) is the best translation for Chardonnay, whereas the alternatives ‘莎当妮’ or ‘ 夏多内’ mean nothing because the characters offer no synergy. Getting consensus on these terms will be a difficult task, especially since individual companies have spent many years and much money promoting their brands. Thus, we can expect to find Huangdong (‘莎当妮’), Dragon Seal (‘夏多内’), and Great Wall (‘霞多丽’) to continue to provide consumers many ways of saying the same thing – Chardonnay. There are a couple more grapes missing from the list. They are Grenache and Mourvedre. Is it possible to include these? Cheers!